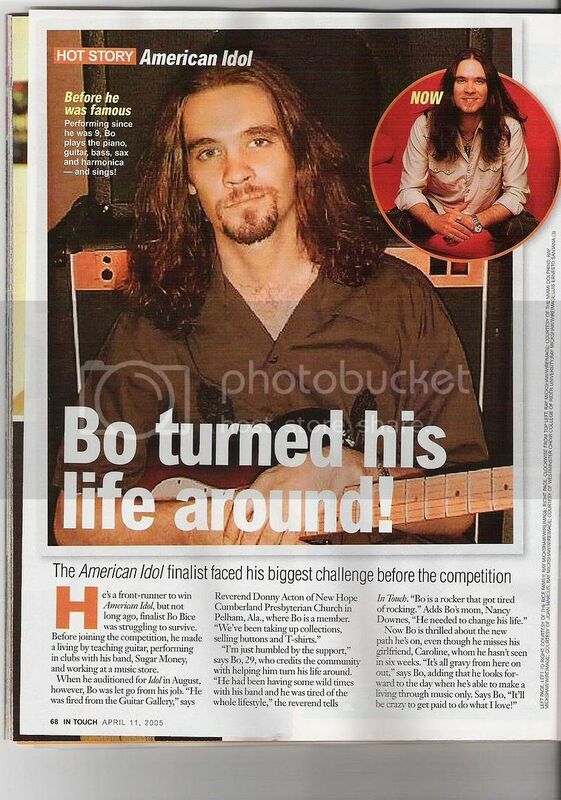 Bo Bice recently was approached to aide a floundering charter school in Lakeside, Florida. His schedule doesn't permit him to donate his time but he has donated t-shirts and CD's to the school to aide them in emerging from $80K in the red to surfacing in the black on their financial records. In an article I read today by Julia Crouse with The Ledger.com. Group trying to schedule lastminute concert to save charter school. 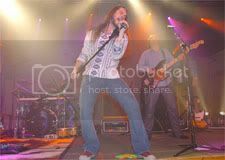 >>>"LAKELAND (Florida, near Tampa)-- Parents are pinning their hopes on a benefit rock concert to save the Apple School from closing. So far, no big-name acts have been booked, the venue isn't secured and tickets haven't been printed. But the concert is set for June 25. The charter school's charter ends five days later on June 30. Apple's supporters are buoyed by hope and a profound desire to keep the school open. "Until the (closure) is a done deal, we've still got hope," she said. The school has been open for a decade and was the first charter school in the county - it is a school dedicated to helping kids with Attention Deficit Hyperactivity Disorder and Attention Deficit Disorder. "Williams said she's confident that, if successful, the fundraising efforts will convince the board to have an emergency meeting before June 30 and keep the school open." "Williams and a group of parents are working with William J. "Bull" Robinson, of County Line Road Records in Lakeland, to put on the concert. Robinson said he's worked on fundraisers before but never of this magnitude or with such short deadlines. He decided to put together the concert after Bay News 9, a partner of The Ledger, ran a story about the school's closure. Robinson said it brought tears to his eyes. 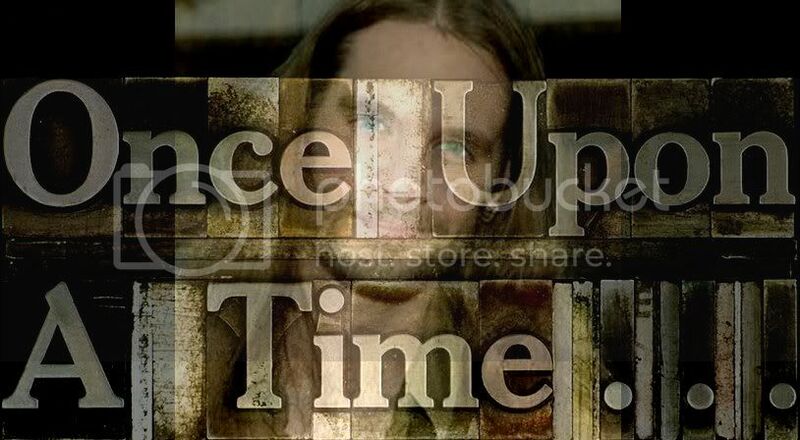 "I don't think it took more than a minute to decide that . . . we had to help them out," he said." Musicians who have been contacted to date; Garth Brooks, Keith Anderson and the Bellamy Brothers. 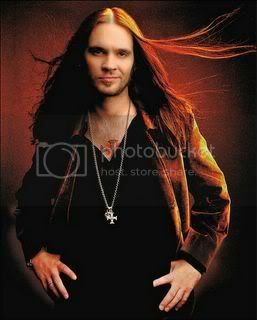 Bo Bice, of American Idol fame, can't attend but is donating CDs and T-shirts to sell. Local bands are set to perform. Robinson has narrowed the venue choices to Cypress Gardens, the Lakeland Center or Tiger Town. Ticket prices are said to be around $20 per person, depending on who performs. She hopes to attract at least 2,000 people. Robinson said he hopes to make the fundraiser an annual event. "If the school closes, it can't be from lack of trying," Williams said. Reminds me of the story of "The Little Engine That Could". At least Bice has donated products for the school to sell with all proceeds going to the school. No word if any other invitees have responded. I am proud of Bo for his generosity. 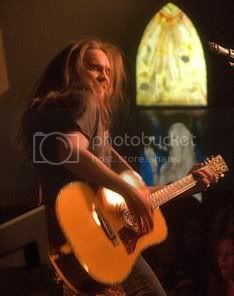 He is in concert June 24th in W. Virginia and then in Tampa the 27th. Travel time, etc.. there is no way he could make this date. I"ve put out word on-line to any Soul Patrollers about this as well on my other blog. Would be for such a great cause if Taylor Hicks had time to show up for a few songs. I'll be rooting for this school's success. Anyone thinking about travelling to see Bice in Tampa - take time to check out the world famous Salvadore Dali Museum in beautiful St. Petersburg (sister city to Tampa). It is amazing and located on the docks; great little cafe for lunch. St. Petersburg is scenic and fabulous for shopping.